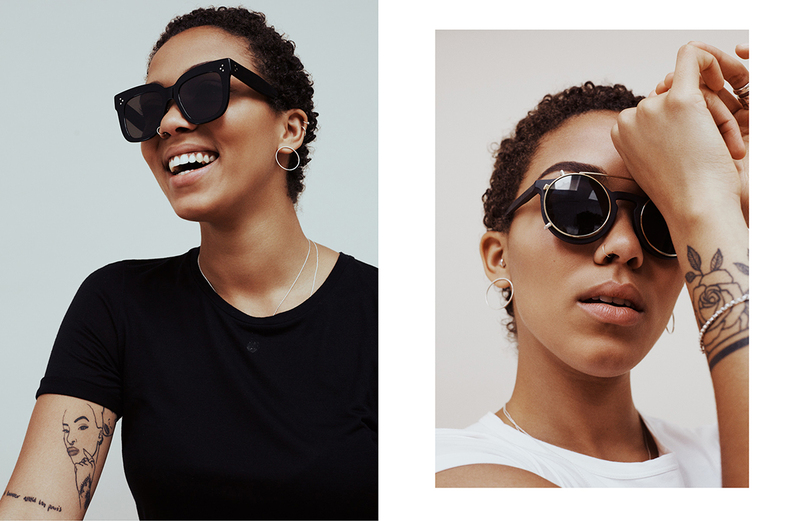 Sustainable sunglasses to wear this summer! Left: Sunglasses from Ace and Tate. Every time you buy a frame from them, you help a creative realise a self-initiated project. Read more here: The Ace & Tate Creative Fund. Jewelry, Thumandi’s private. 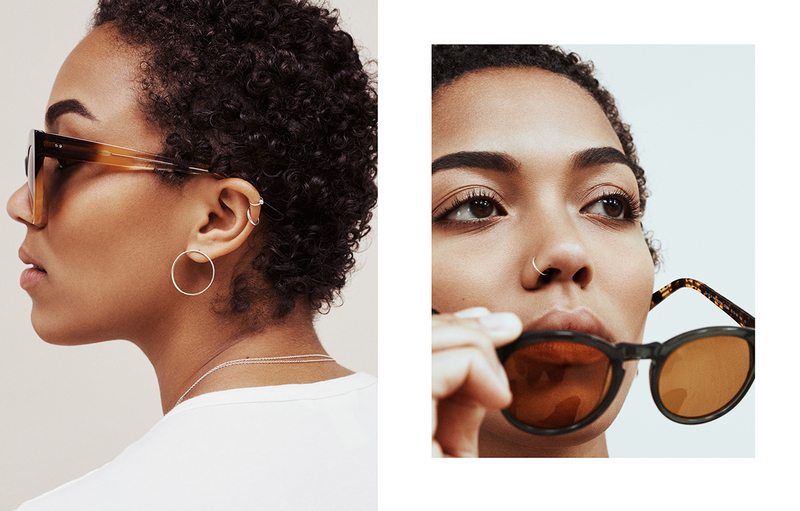 Right: Sunglasses from Modo Eco, a eyewear brand made of 95% recycled content, or 63% biobased material. And (!) a tree is planted for every frame sold. Left: Sunglasses from Céline, a luxury brand that focuses on high quality and timeless pieces. Right: Sunglasses from Carl Oaks. They create sunglasses out of wood and replace the material they use by planting one tree for each pair of sunglasses they sell.